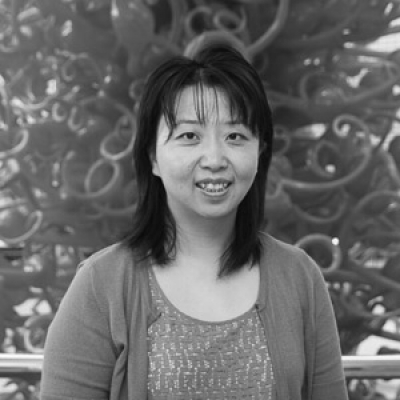 Description: Our lab focuses on improving treatments for cancer by applying computer science and statistical methodologies to analyzing high-throughput biological data. New models and tools are currently in development to assist the investigation of disease mechanisms and their related diagnostic innovations. 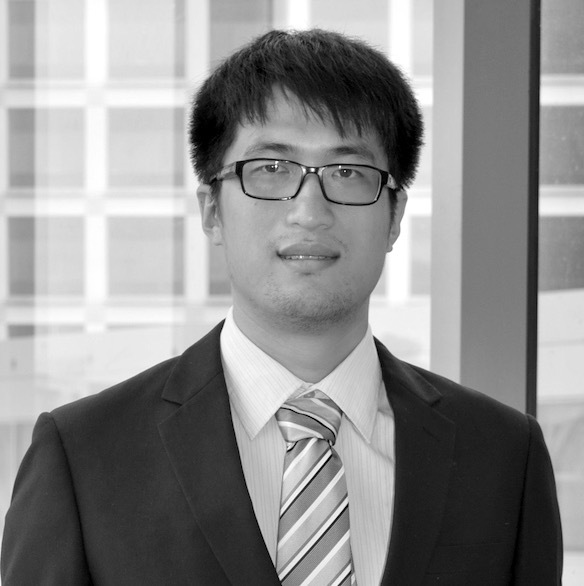 Description: Dr. Wang's research revolves around using state-of-the-art quantitative approaches to study the implications of tumor heterogeneity for tumorigenesis, metastasis, prognosis, and treatment response, primarily focused on kidney cancer (renal cell carcinoma, RCC). 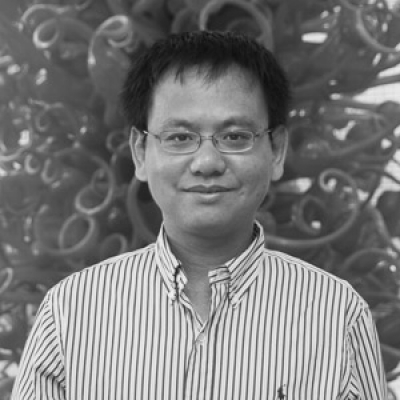 Dr. Wang is also affiliated with the Harold C. Simmons Comprehensive Cancer Center, along with the Center for the Genetics of Host Defense. He is also the Bioinformatics co-Leader of the Kidney Cancer Program of UT Southwestern and serves as the Data Analytics Core Co-Director within the UT Southwestern SPORE for kidney cancer research. 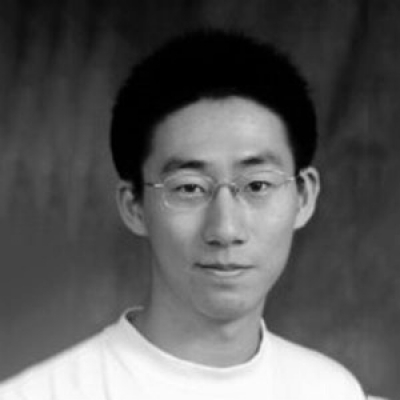 Description: Dr. Zhan’s group focuses on statistical genetics and statistical computations. We develop statistical models to understand medical genetics questions. We also contribute easy-to-use and efficient software package to research communities.